301 N. Dale Mabry Hwy. Pass holders can redeem their health coupons for most Centra Care services, from the unexpected urgent care visit to wellness exams such as school or sports physicals. Florida Hospital Centra Care has been serving Florida patients for over 35 years. The all-new Carrollwood location is Centra Care’s fourth in the Tampa Bay area and its 26th location throughout the state. The brand new center will provide Carrollwood-area residents with fast and convenient care for urgent, nonemergency medical needs. Centra Care’s team of board certified, adult and pediatric-trained doctors will be available to families seven days a week – weekdays from 8AM–8PM and weekends from 8AM–5PM. Because time is valuable, Centra Care offers an online, No Wait Reservations system to schedule to see a doctor when it’s convenient for patients. But, because Centra Care understands injuries and illnesses can happen at the most unexpected moments, walk-ins are always welcome. *Each health pass is good for one free urgent care visit per household and will be available while supplies last. Free services do not include X-Rays, Labs or medications. Passes valid through 09/01/15. 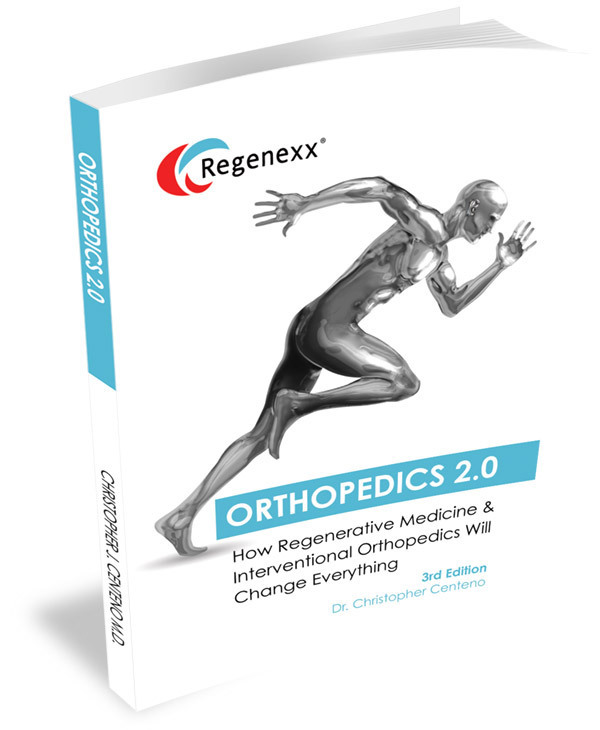 Broomfield, CO, February 02, 2015 — /EPR HEALTHCARE NEWS/ — With more than 40,000 downloads, “Orthopedics 2.0 – How Regenerative Medicine and Interventional Orthopedics will Change Everything” is now available on Amazon Kindle. The third edition of the top-selling e-book is being offered as a free download through Jan. 6, 2015.